While they may be famous, I truly doubt the level of love reach anywhere near the one that exists between PhoeBen. 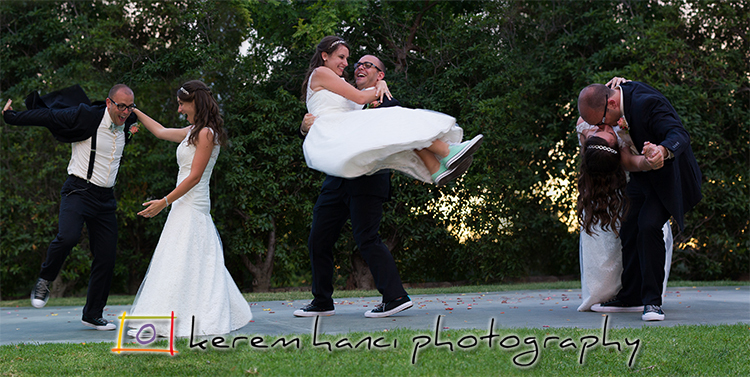 Phoebe and Ben tied the knot last June and Kerem Hanci Photography was thrilled to photograph their union! 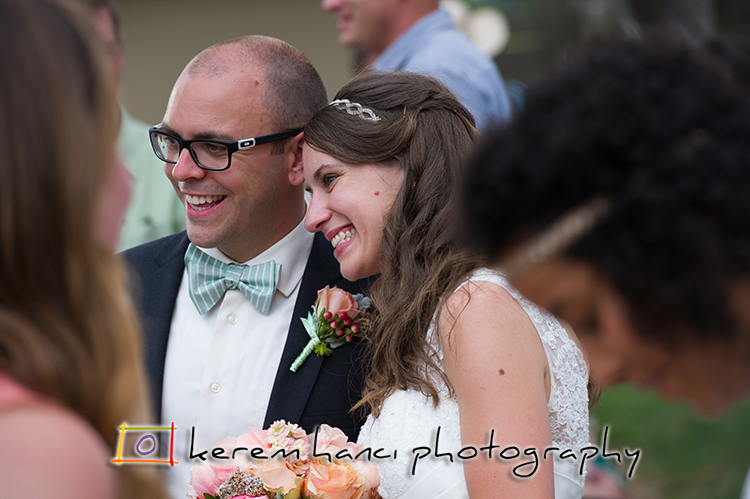 First Look and how Ben's nervous expression fades away with just one touch of Phoebe! 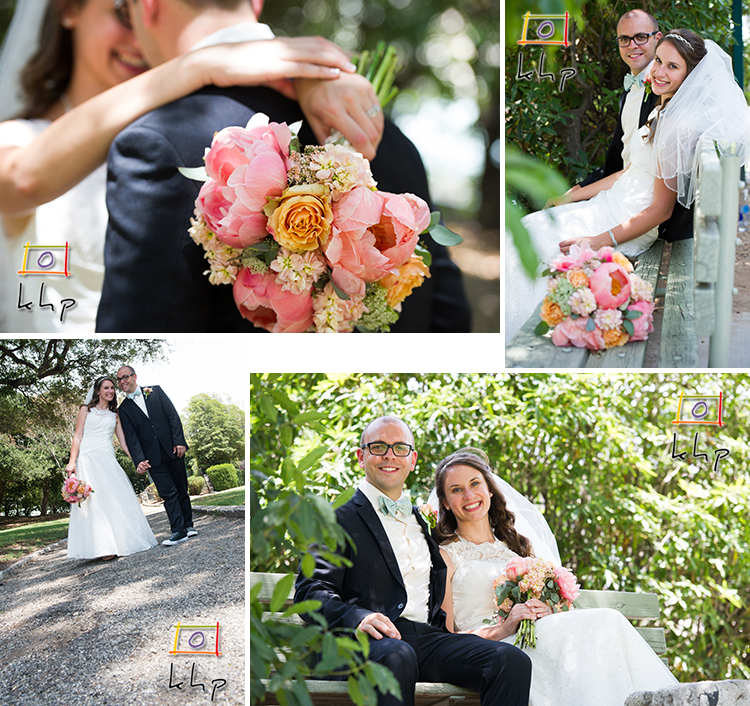 After the first look, Phoebe and Ben were so relaxed during their portrait session, which in turn made our job very easy. 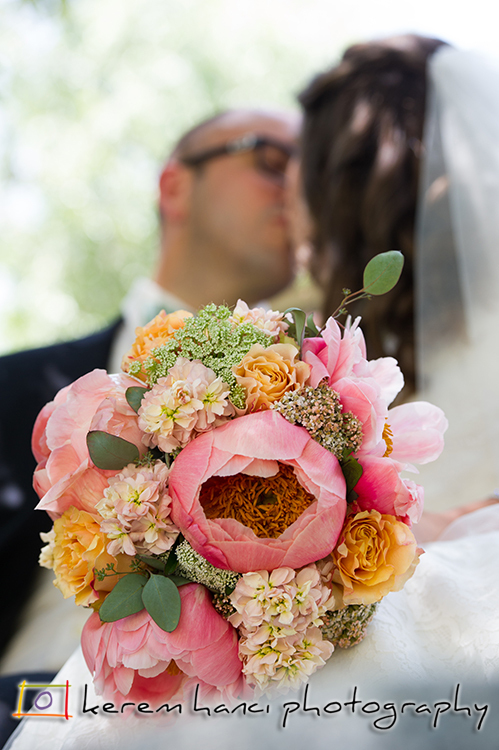 The pastel colors of the bouquet and the kiss on thebackground. 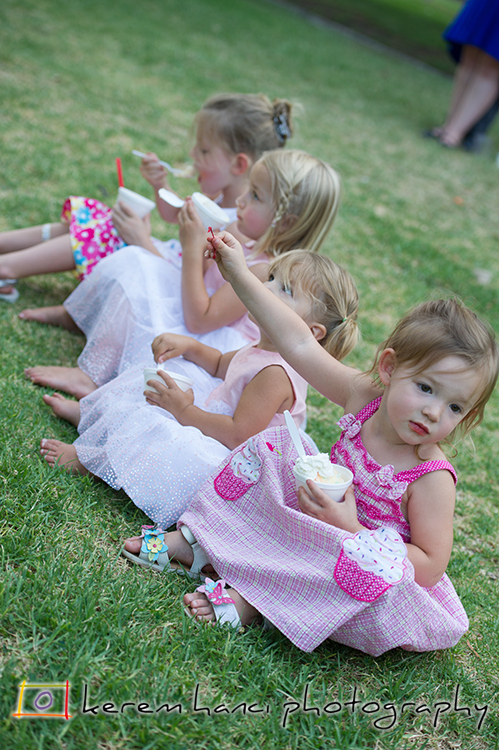 Speaking of pastel colors, Phoebe did a phenomenal job choosing them. 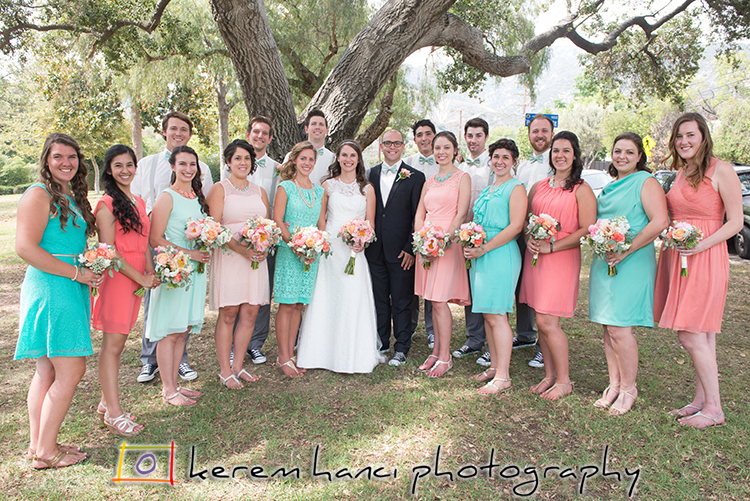 Here are those colors and the good looking wedding party. 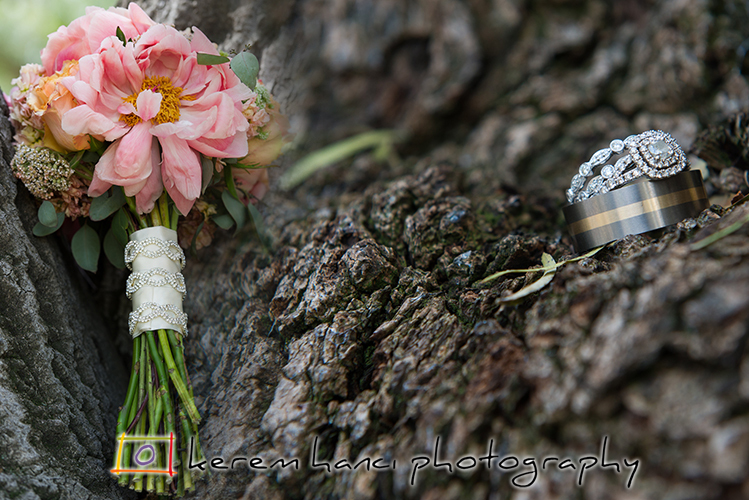 The Wedding Bouquet and the Wedding Rings. This was very cute. 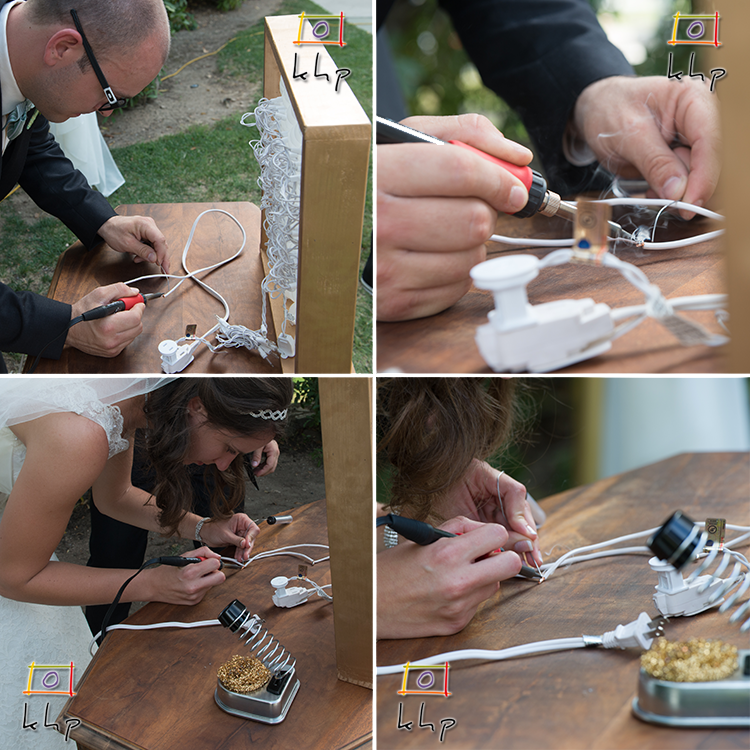 Both Phoebe and Ben are engineers, and their approach to traditions such as the unity candle or unity sand was unity soldering! 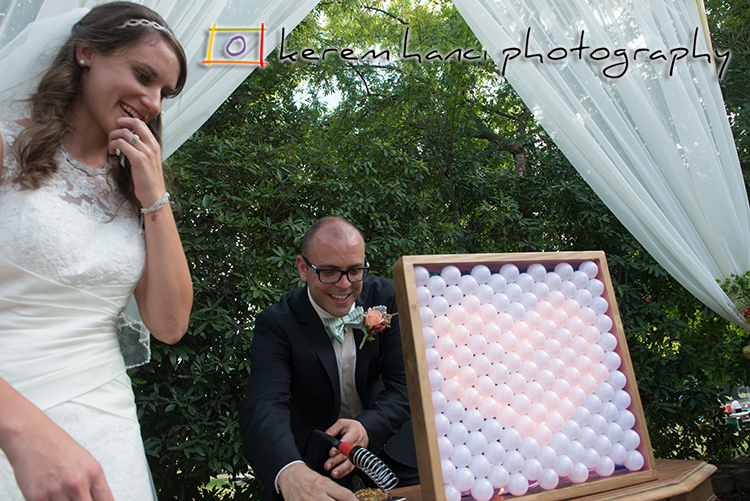 They used the soldering iron to unite their hearts in one giant heart! Here is the heart they created. Ben's face says it all! 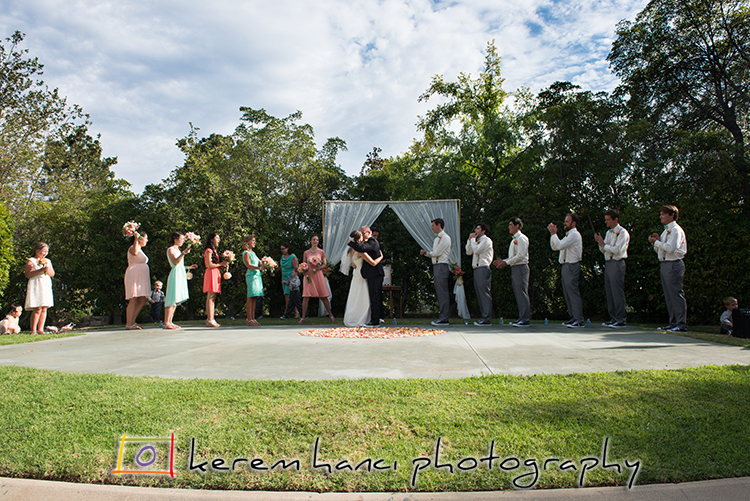 The first kiss as husband and wife while the wedding party and the guests celebrates. 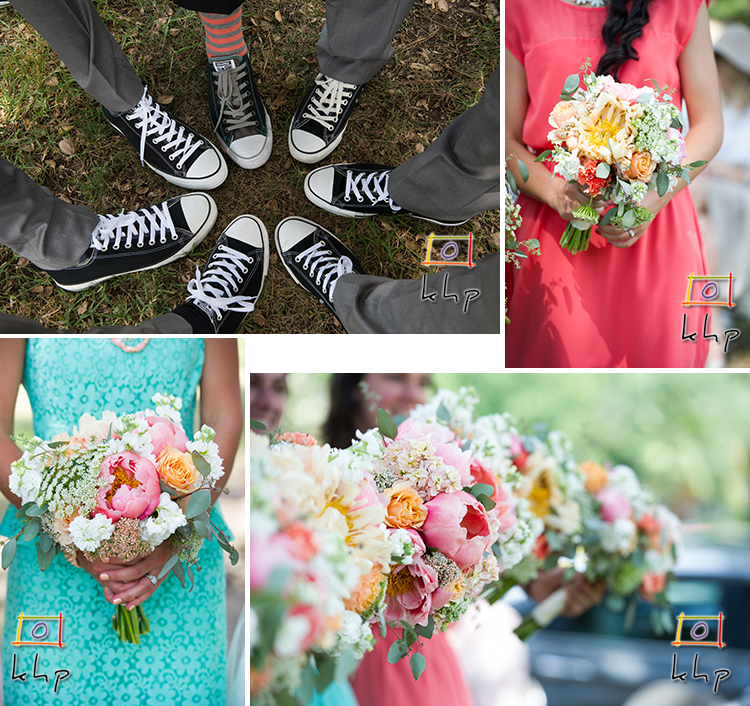 Chucks that had to be documented. by the second photographer, while you are focused on posing for the first one. 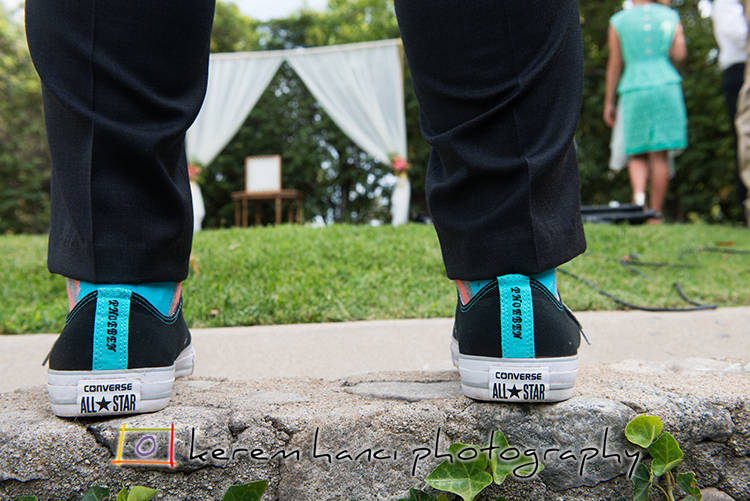 Two photographers are also a great way to get ample coverage during the ceremony. this photograph. How one can ignore this? And the first dance of Phoebe and Ben as Husband and Wife. No need to pose for this. 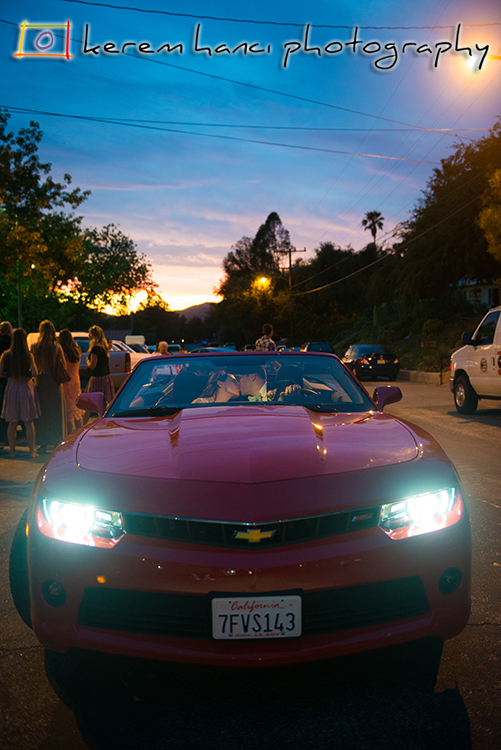 against the sunset in the background and the headlights in the foreground.